Father has a special role in all your life; he is also an important part of your life. He always considers you as a little child no matter you are fifteen of fifty. 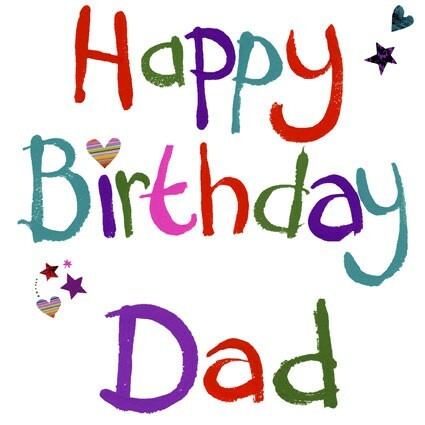 Father’s birthday is an important day of your family, you should let him know how much you love and appreciate him. So you can send him deep and graceful birthday wishes for father to make him feel special on his birthday. 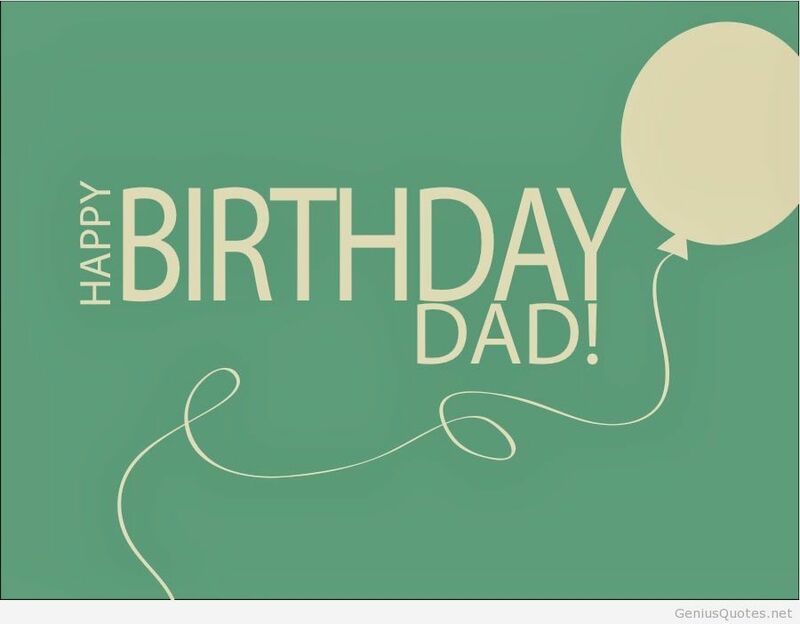 You can use these deep and graceful birthday wishes for father below to send to your beloved father. • No matter how old I get, I’ll always remain your little son. Happy birthday papa. • A very happy birthday, to the most lovable dad. • Dad you have always been my idol and will remain. Happy birthday. • You’re the dreams which come after a nightmare. Happy birthday father. • I love you so much dad, I wish you live a hundred years. Happy birthday. • I feel so privileged to have a father like you. Happy birthday dad. • No matter how far I go, my home will always be your heart. Happy birthday dad. • I don’t know how but you always have the solutions of my problems. I love you dad. A very happy birthday. • Thanks for showing me how the world works. I may need a few more tips though. Happy Birthday, Dad! • There is no bond like the one that we share. Happy birthday, Dad! • Your soul is pure, your heart is priceless, and your wisdom is astounding. Happy birthday, Dad! 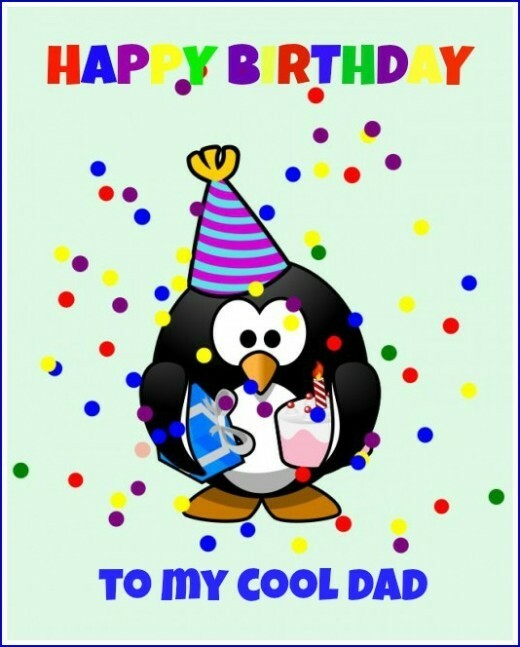 • Happy Birthday Dad! You may be an old man now, but I still love you very much. • I may not be the perfect child, but you are the perfect papa. Happy birthday, Dad! • You are more than a great Dad. You are an inspiration, a teacher and a friend. Happy Birthday. • Happy birthday to the adorable dad who will loosen his pockets and tighten his hugs for his children even at the slightest of tugs. • People rub lamps to find genies while I simply call out your name. Happy birthday daddy, you are my genie. • No matter how many birthdays go by, I will always be the little girl who you taught to fly. Happy birthday, daddy. • Happy birthday to the man who taught me to be wise, how to pick myself up after a failure and rise. I love you, dad. • There is not a single birthday gift in this world that can ever be worth your contribution in my life. Happy birthday to the best dad in the world. • Today is the perfect time for me to say, how grateful I am to you for always showing me the way. Happy birthday, dad. • The best part of calling you dad is that you will always forgive me even when I have been bad. Happy birthday. • Your eyes hold the moon and your heart holds the sea. You are worth more than any of those things. • I had a fantastic time growing up under your wing. Thanks for giving me such an amazing upbringing. Happy birthday, dad. • People rub lamps to find genies while I simply call out my dad’s name. Happy birthday daddy. • I feel stronger just knowing that my dad believes in me, and I feel blessed knowing that he loves me more than anything else in the whole world. Happy birthday dad. • Dad, you were there for me from the day I was born, always having my best interests in mind. You are one of the most important people in my life and I love you with my whole heart. Happy birthday, Dad! • I love you, my support, my guide – My Dad. I wish you a very happy and sweet birthday. May you have a sweet and joyful life ahead. We hope that these deep and graceful birthday wishes for father can be useful for you. Let’s send him your love in the form of deep and graceful birthday wishes for father and of course a special gift on his special day. Your father will be the happiest father in the world.